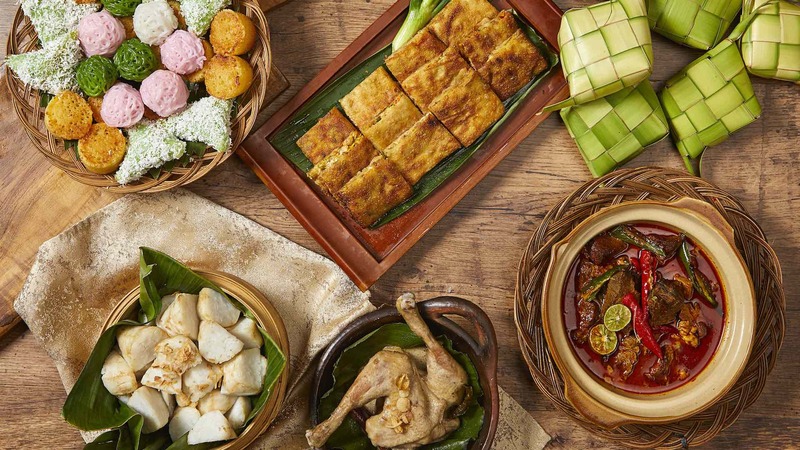 Indonesia, the name derived from the Greek word which means ‘Indian Islands’, another South-east Asian country, best from the point of view of vacation treats. If you love to roam around, spending time on the beaches, like Oceans and islands, and you always look forward to visit such places where you will served with great culture, a calm mixture of Islamic and Hinduism culture, then I must say, Indonesia is best for you. Indonesia is the World’s largest Island country with more than thirteen thousand islands. Situated between, the Indian and Pacific oceans, with the area of 1,904,569 square kilometers, 14th largest in terms of land area, and 7th largest in terms of combined land and sea area. Apart from Bali, Indonesia is famous for historical tourism, artistic culture, food, volcanic landscapes, and dreamy remote beaches, cheap backpackers to lovely resorts, Komodo dragon, Kaleidoscope of colors/impressions and many more things. Indonesia is also known for the busting city life in Jakarta, with rural landscapes of romantic rice terraces and flourishing rainforests inhabited by Monkeys and other wild-life animals. It is a diverse and contrast country. 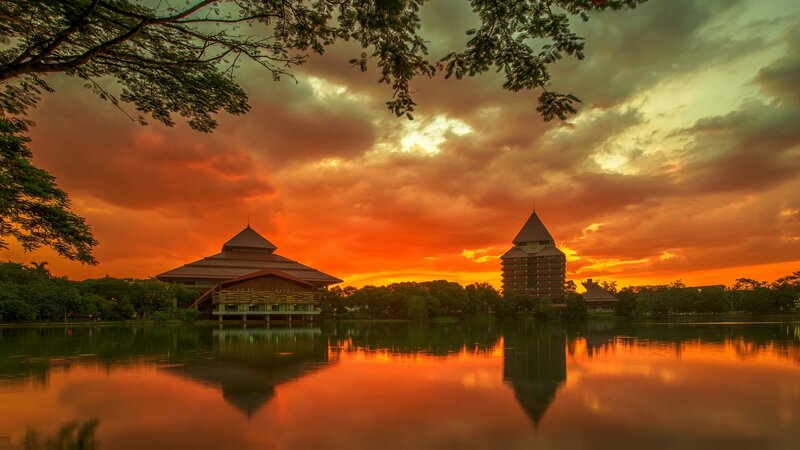 Here you can find fun, adventure, nature and life at its peak. Bali’s unique Hindu culture can be best experienced in fascinating Ubud in the centre, Denpasar airport in Bali flies you to wherever you would like to go. There you can go to Bingin for surfing, Mount Batur for trekking, Kintamani for best views. Yogyakarta city just few kilometers far away from Jakarta is world-renowned for their Coffee-shop culture, street art and general art vibes. Temple Prambanon and Borobudur would be a great choice for religious and peace loving people. Selong Belank is known for the colorful fishing boats and spending time on snow white sand. Indonesian Jungle could be a rejuvenating experience for anyone who visits there. Villages are always opened up for visitors and those who would love to buy handicraft traditional materials and prefer to know about the old rituals and culture of such place. 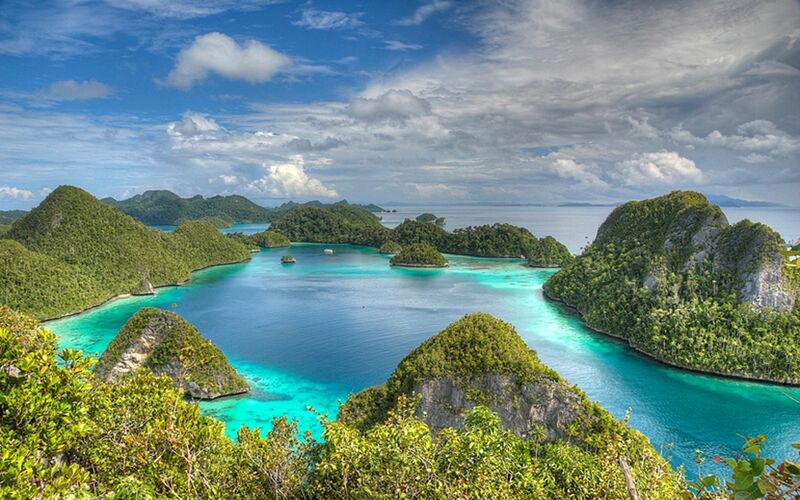 West Papua province have stunningly beautiful archipelago of Raja Ampat (largest preserved Marine sanctuary in world). For Island hopping either chooses local ferries or a more convenient way to travel is the service of local airline Garuda. Flying from one island to other, advantage is to seeking wonderful archipelago, Jade Peaks, Beaches, rainforest etc. For food lovers, Indo serves with the best Fried rice dish, or fried noodles and bananas. Main Indonesian picnic food is grilled fish. Indonesia could be the best treat for travel and beach worms. But just avoid visiting in high seasons, because it’s already very hot in its own way.